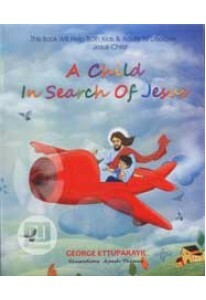 An illustrated story book that tells the story of Mikhale who search God and find Him through Jesus. 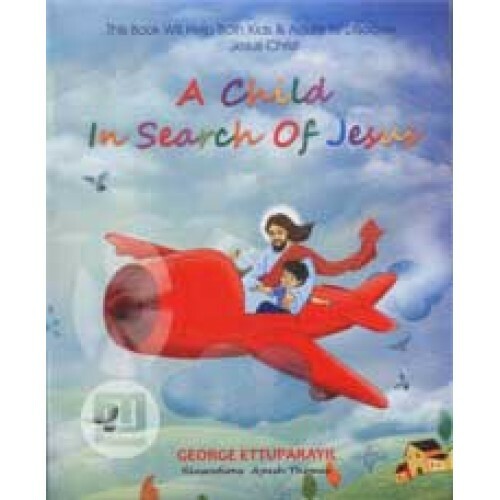 A Child in Search of Jesus is written by George Ettuparayil. 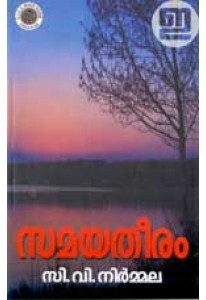 Colour illustrations by Ajeesh Thomas.